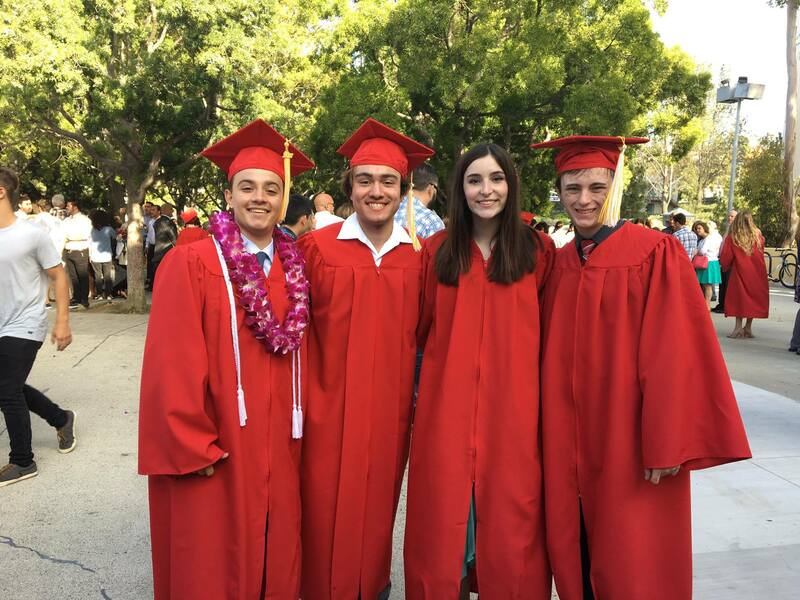 CCS alumni graduating from Orange Lutheran High School ’17! If you are an alumni of Covenant Christian School (CCS), we’d love to hear from you. Tell us where God has taken you and how CCS has impacted your life. Please fill out the online alumni registration form below so we can stay in touch.